KOTA KINABALU – I’ve always given much thought to what kind of hiking pack is best for me. Would a 55+10 liter suffice? 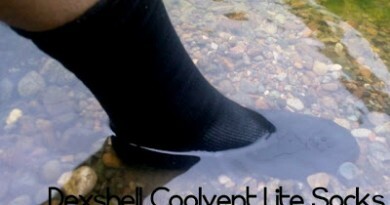 Or should I get a smaller one – a committed step towards minimalism? Indeed, for a lot of hikers, the choice of a hiking pack is important; it reflects, in many ways, their personality and attitude when it comes to hiking. Daypacks, however, are not given much thought. 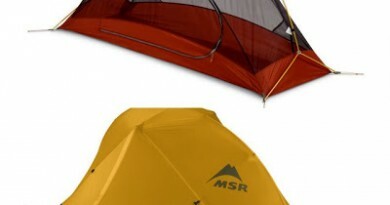 I never had a mainstay daypack – although a couple of years back my favorite was the The North Face Borealis 30. Since dayhikes are dayhikes, I didn’t really put much thought into what kind of pack I should bring. Even the plainest of backpacks did the trick anyway. But using a daypack designed for hiking – such as the Deuter ACT Trail 24 would make you think twice; it would make you feel the difference between a regular backpack and one that is suited to your needs. 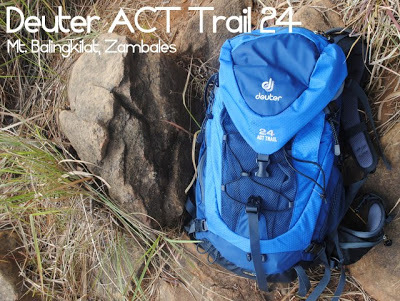 The ACT Trail 24, for example, has the features as its bigger counterparts – making it, aside from being functional, cute for Deuter users. 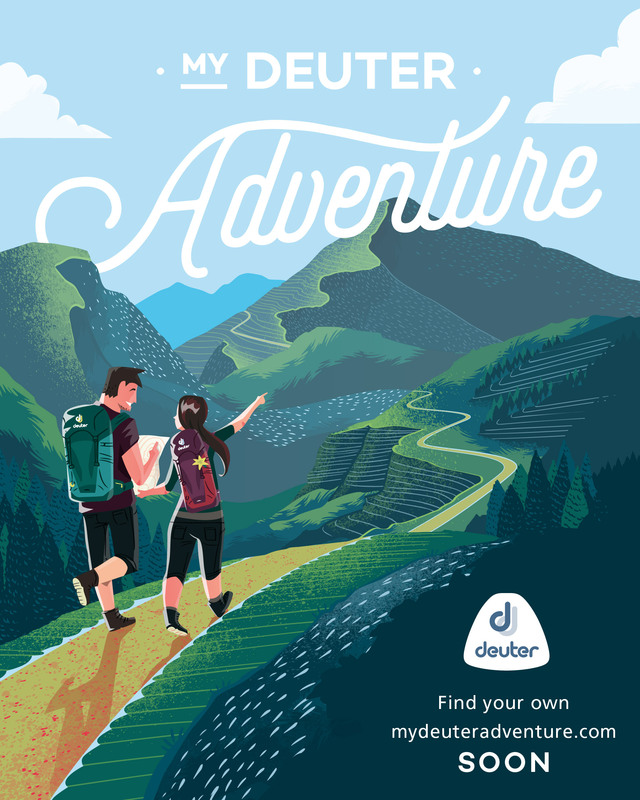 The usual features of the Deuter heavy packs are there: a small compartment for the raincover at the very bottom; a hip belt; an outer and inner compartments at the top. Even the way the main compartment is closed mirrors the functionality of the big ones. Cecil Morella wrote a gear review of its bigger version, the ACT Trail 32 and most of the features he mentions are also found on the ACT Trail 24. These parallel features make the ACT Trail an accessible, easy-to-understand bag. Furthermore, it’s design and its dorsal interface (i.e. the way it hugs your back) makes it really easy to carry, even at full load. Imagine the level of support of an Air Contact, but 1/3 the weight of a full pack! It would really be a breeze to carry. I used this daypack in Mt. Balingkilat and it worked out well for me; tomorrow I’m gonna use this bag for my second climb up Mt. Kinabalu. The SRP of the Act Trail is around PHP4,500 and this may be a big deterrent. However, if you consider its quality and durability, and if you do a lot of dayhikes, then buying a hiker’s daypack (and not just any backpack) would definitely be a worthy investment.